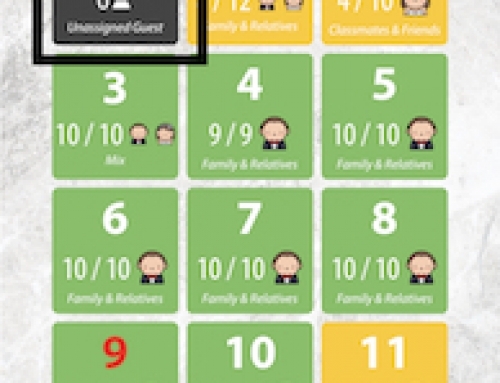 Home/Support: Attendance App/Where can I view all my guest and their attendance status? 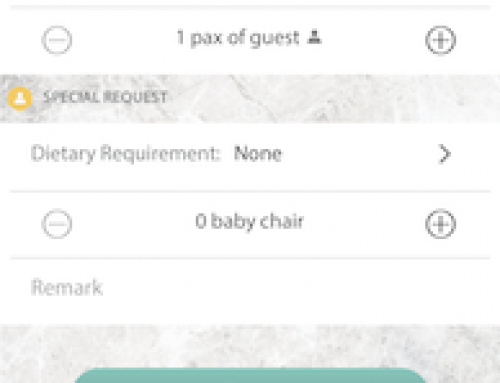 Where can I view all my guest and their attendance status? Tap on the round progress bar that shown overall guest attendance rate on dashboard. 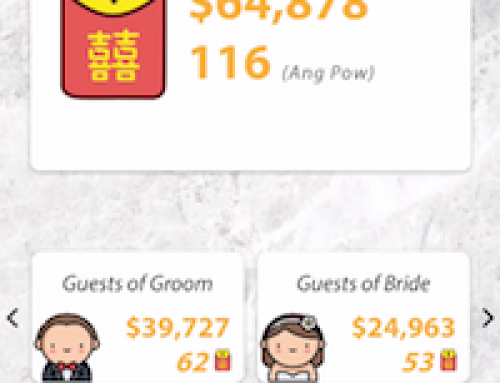 From all guest view, total number of invited guest is shown below guest attendance status tab. Besides viewing all invited guest, there are also options to view by guest attendance status for attended and not yet attended guest. 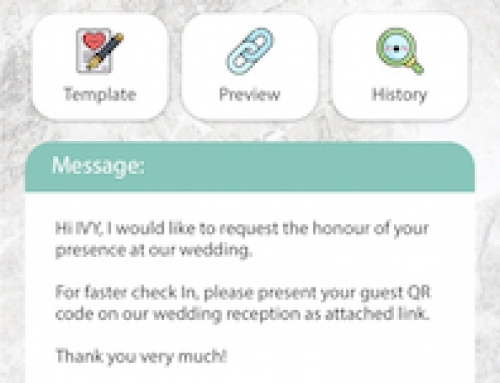 By looking at the guest list with their attendance status you are able to know who are the guest already attended and who are not yet attended to your wedding event.